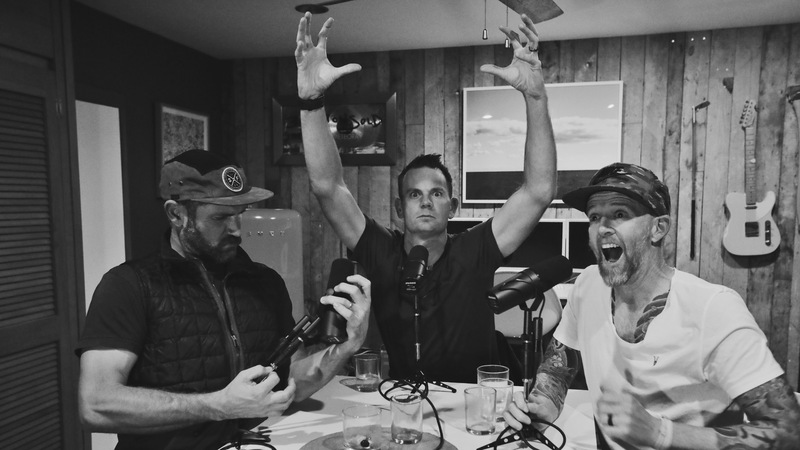 After circumnavigating the globe, the guys regroup in Los Angeles for a spectacular Members Only “Vegas Safari” bonus episode. Dave, the “Lion Lord,” survives close encounters with sharks, lions, and rhinos in South Africa, but he nearly met his maker while caddying for Steeley on the PGA tour. Brendan, Brandon, Brendon bass techs in Las Vegas for Mike Shinoda’s guest bassist… Is “guest bassist” even a thing? Mark drives 4 hours to Las Vegas, eats a sandwich, and then drives home. And to celebrate the holidays, the guys decide to sign and give away Brendan’s Member Guest golf bag from the 2018 season… all this and more on this special episode of Member Guest.